On a day-to-day basis, your life is probably pretty comfortable and simple. You have all the conveniences of modern technology, and take things like food, water and shelter for granted. Today’s human also is more sedentary than ever before. People are overweight and obese in a greater percentage than at any other time in human history. The typical diet is horrible to say the least. This has led to a long list of debilitating and possibly deadly physical and mental health conditions, diseases and ailments. So you may not believe that you have what it takes to survive if you are thrust into a difficult emergency or catastrophe situation. Actually, the opposite is true. You can do more than you think you can. 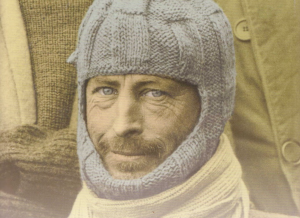 Australian scientist Douglas Mawson set out in the early 20th century to explore Antarctica. Nevermind that the Antarctic wasteland had never treated previous explorers kindly (and continues to do so). On December 14, 1912, he was returning to his base camp with 2 other researchers, Belgrave Ninnis and Xavier Mertz. They had more than 300 miles to go when Ninnis fell into a deep crevice, unfortunately dragging the most of the party’s food and supplies, one sled and most of their dogs into the unreachable pit with himself. Mertz and Mawson considered eating their dogs for a food source. Eventually hunger made this less than a consideration, and more a requirement. 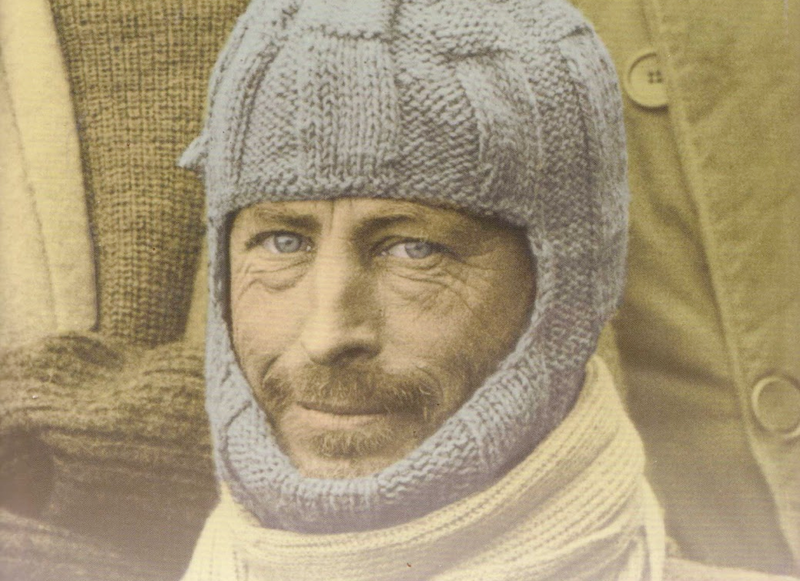 Mertz died from exposure and exhaustion on the trek to their camp, and Mawson had to push on without human companionship. Sometimes having someone with you is enough to bolster your spirits and keep you pushing on in a survival situation. This would not be the case for Mawson. The skin on the soles of his feet actually began to die and rot off, along with much of his hair. He battled hypothermia, starvation and mental confusion, among severe dehydration and hunger He eventually lost the last sled, falling into a crevice himself, and barely making it out alive. Some 32 days and 300 miles later he reached his base camp. Unbelievably, he was told he would have to wait 10 more months in Antarctica before he could make it home to Australia, since the boat he had scheduled to return home on had left only a few hours earlier since they had not heard from him. Knowing that his fiancée in Australia feared for the worst, Mawson delivered what may be the most incredible understatement of human survival ever communicated. He sent his fiancée a telegram that said, “Deeply regret delay only just managed to reach hut.” Don’t underestimate what you can do when you need to. If you’d like to read more about this hero, here are a few links to some interesting coverage of his life and explorations.